With more employees falling victim to addiction, employers are seeing lower productivity, higher health care costs and fewer qualified job applicants. 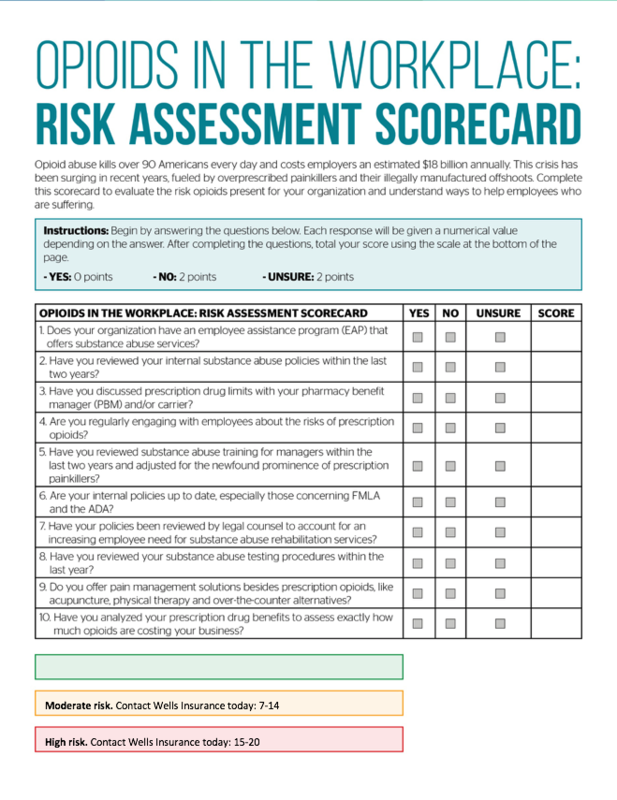 We’ve got a Free downloadable toolkit to help employers across the country curb the misuse of prescription opioids. 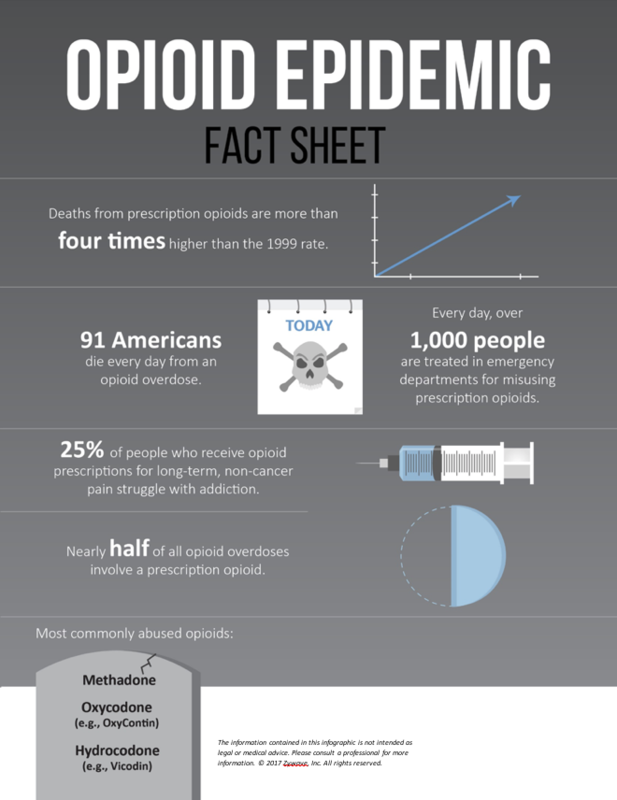 In addition to the skyrocketing opioid-related deaths, there are countless Americans who are still abusing prescription medications. This means employers must figure out how best to handle addressing opioids in the workplace with employees. That is where Wells Insurance can help. This Benefits Toolkit examines the impact of opioids in the workplace and offers suggestions for curbing their dramatic rise. The opioid crisis will rage well into the future, so employers need to be prepared. Contained within is everything employers need to address this epidemic, like employee communications, checklists, sample policies, social media postings and much more. 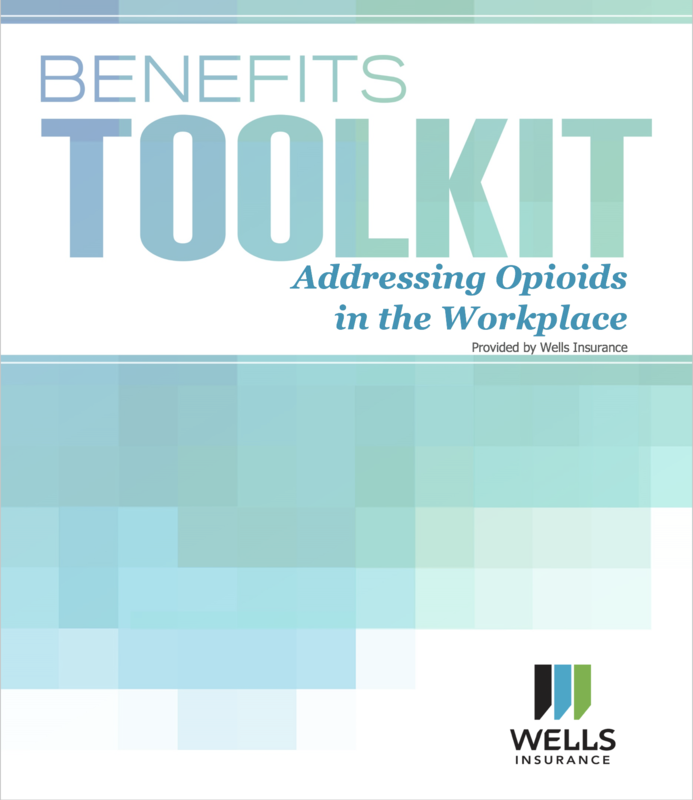 The purpose of Wells Insurance providing this FREE toolkit is to help employers understand and deal with the opioid epidemic, create a healthier and more productive workforce, and reduce costs. 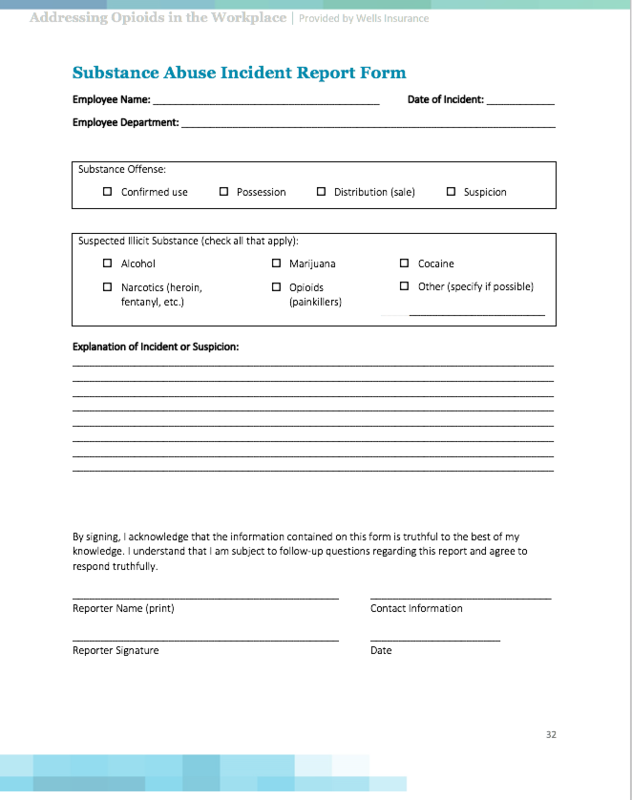 Contained within this editable Word Document is everything you need to address this epidemic with your employees, like employee communications, checklists, sample policies, social media postings and much more.